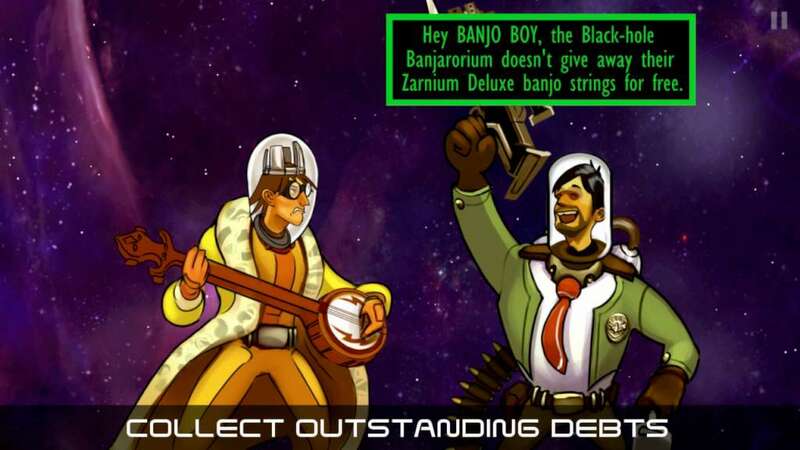 Join Buck the bill collector as he unites the galaxy against the forces of evil. 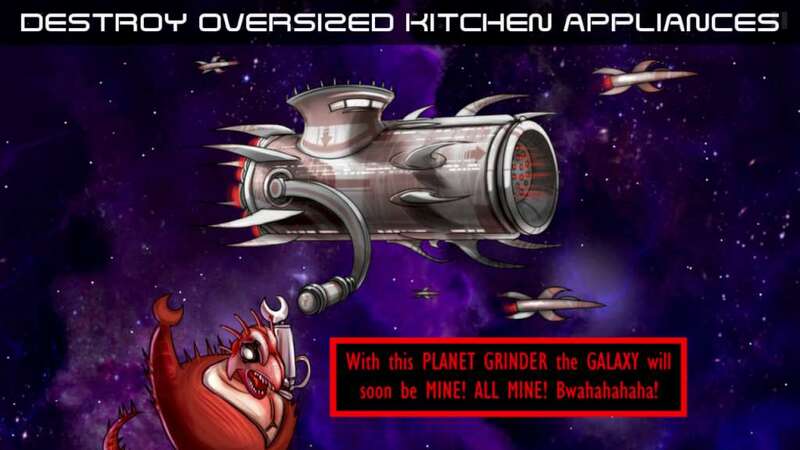 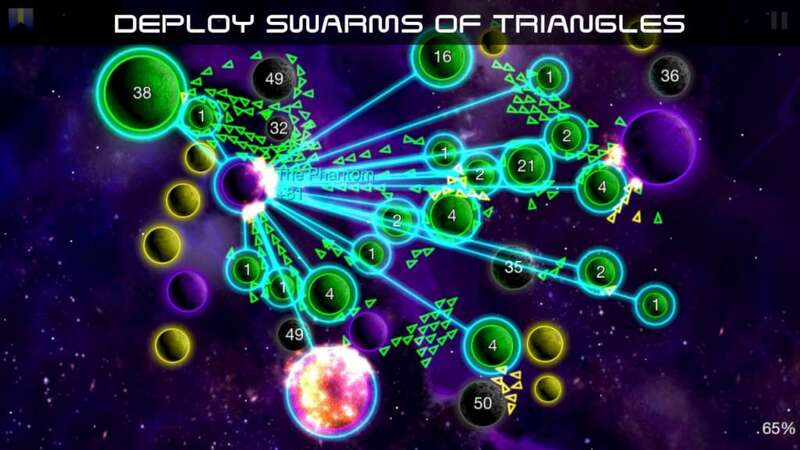 Send swarms of ships to defeat enemy planets and conquer the universe! 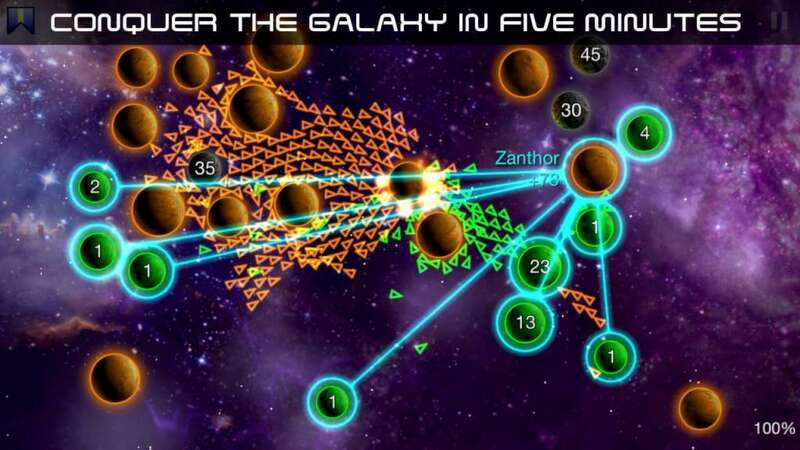 Galcon Legends teaches the basic strategies of Galcon through a single-player campaign. 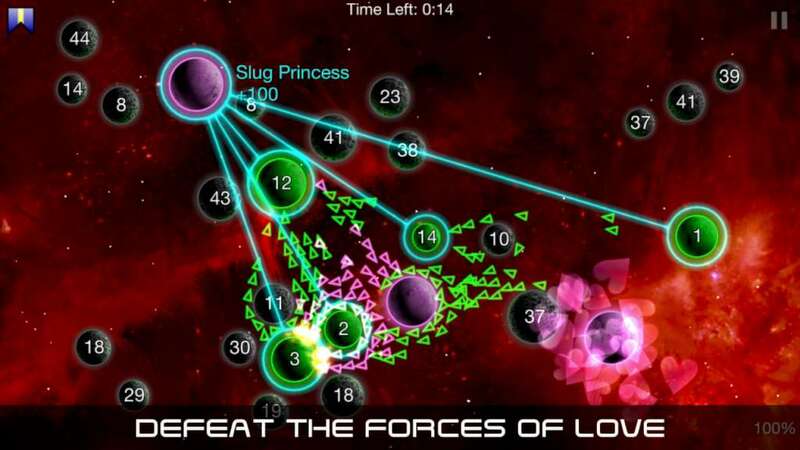 The 23 levels can be easily defeated at the lower-ranks, but mastery at the Grand Admiral level will take much more effort!